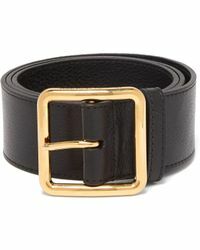 As a brand, Alexander McQueen is well established in fashion circles. 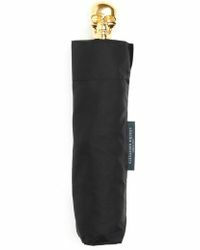 The label has a global reputation for fine quality clothes and accessories, each one with the signature McQueen flair that makes this such a desirable brand to own. 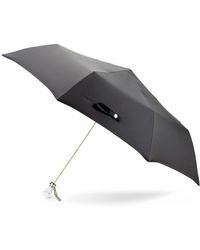 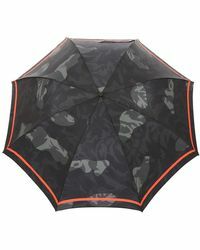 The range of umbrellas from McQueen is a great option for anyone looking for durable and high quality rain protection that has that extra helping of style too. 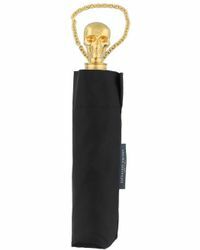 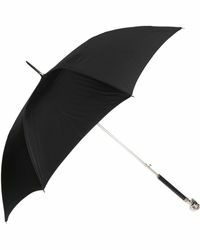 The range includes collapsible and city umbrellas, colours such as black and purple and each one has the McQueen skull for its handle. 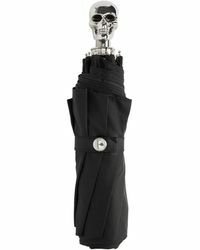 There's no better way to stay stylish in the rain.